When I am not writing and thinking about the Bible or watching a movie, I thoroughly enjoy cooking. If you step into my kitchen, you will notice a dissonance between the size of my cooking area and the amount of cooking equipment that I own. However, you do not need a ton of kitchen accessories in order to make great food (but it does help). 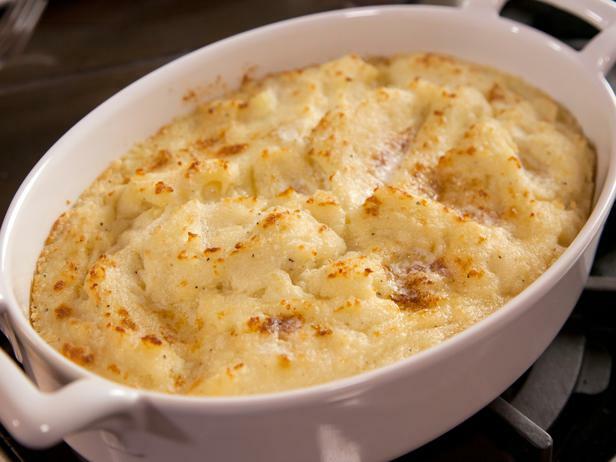 For mashed potatoes, I implore you not to make these from a powder that comes out of a bag. Not only are they tasteless and loaded with salt, but the result is better suited for hanging wallpaper as opposed to human consumption. Instead, buy yourself some good old Russet potatoes, boil them, add salt, milk, butter, and pulverize them with either a masher or an immersion blender. The best part here, other than creamy, pure mashed potatoes, is that you now have a blank canvas if you want to expand the flavor. Toss in some garlic cloves and seasoning of your choice (chives, rosemary, whatever), and you have a completely new dish. Bonus: Instead of the Russet potatoes, use Yukon Golds. I will admit this is a new one for me. Like most, whenever I made biscuits at home, I would purchase the can with the fat doughboy, twist until the dough exploded over the canister, tear in the pre-fabricated spots, and bake. They are not bad, I will grant you that. 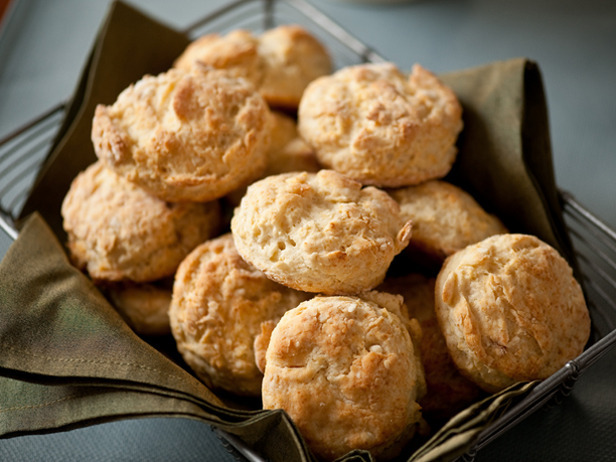 However, true homemade biscuits are not only better because they are homemade but also 1) they are inexpensive to make and 2) easier than most people think. They essentially require (at least the ones that I make) butter, shortening, flour, baking soda, baking powder, buttermilk and salt. The result is a quality that is unmatched from anything store bought. I would post a recipe for this one, but there are a million variations. Personally, I use Alton Brown’s grandmother’s recipe from foodnetwork.com. Seriously, why should you buy this in the store? It’s honey and mustard. Whisk together in a bowl with a little lemon juice or vinegar. 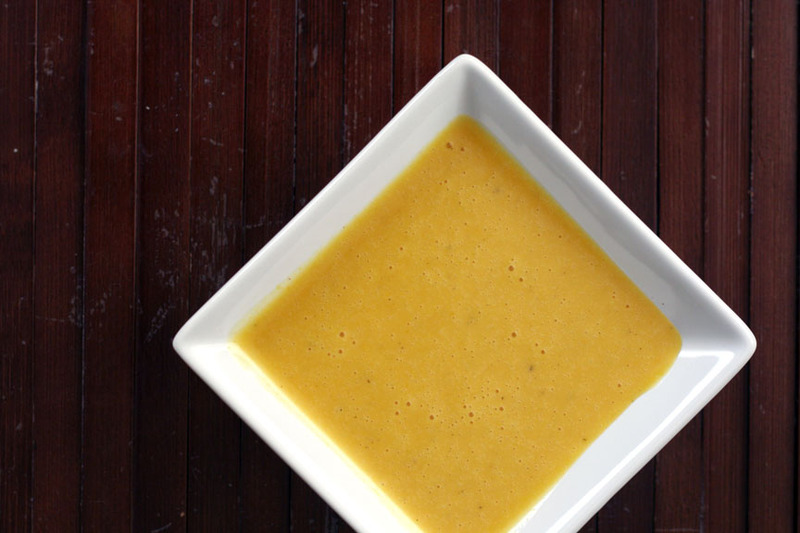 If you want a stronger flavor, use Dijon mustard instead of the standard yellow. Go into the kitchen of any American household, and more than likely you will find one of two things: Either an aerosol bottle of whip cream in the fridge, or a tub of the cool stuff. The higher quality canned versions do contain actual cream or milk, which is a good sign. However, they still contain additives in order to preserve the flavor. What do you need to make this at home? Heavy cream, sugar, and a hand mixer. That is it. What are the benefits here? Again, like the other foods on this list, making homemade whip cream takes very little time (although not as little as the honey mustard). 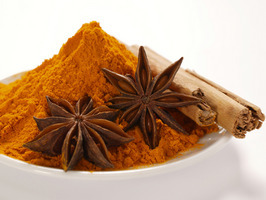 The greatest benefit though is it puts you as the cook in control of the ingredients, thus in control of the flavor. 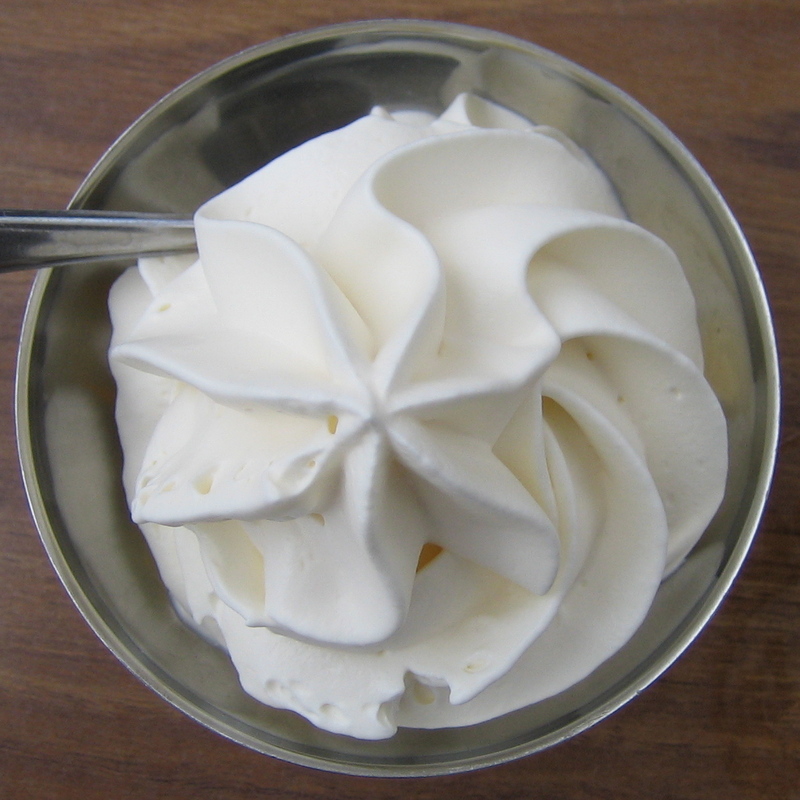 If you do not like a very sweet cream or you need to control your sugar intake, simply reduce the sugar you add to the cream. If you are looking to mix it up a little, add cocoa powder for a chocolate whip cream. The possibilities on this one are endless and slight variations can change a recipe drastically. Just remember on this one that you should mix the cream and sugar in a metal bowl that has been chilled in the freezer. Also, do not over whip the mixture, as it will go from whip cream to butter. In cooking lingo, you are looking for stiff peaks. This is hands down the number one food item that I refuse to buy ready-made and prepackaged from the store. Why? Again, it all comes down to flavor for me. First, as many have pointed out, if you look at the ingredient list on these things, the first one is salt. That means that if you have a blend that is supposed to be spicy let’s say, if you add more of this seasoning to make it spicier, it will only make it saltier. Confession: I do keep a prepackaged curry powder mix on hand when I want a curry flavor, but am too lazy to make my own. In my defense, I use it sparingly. This entry was posted in Life and tagged Biscuit, Cook, Food, Homemade, Mustard, Whipped cream. Bookmark the permalink. I don’t like honey mustard, but my sister loves it, I didn’t know the recipe was as simple as that but I will be sure to tell her about it! Thank’s for reading! I hope she enjoys it as well!